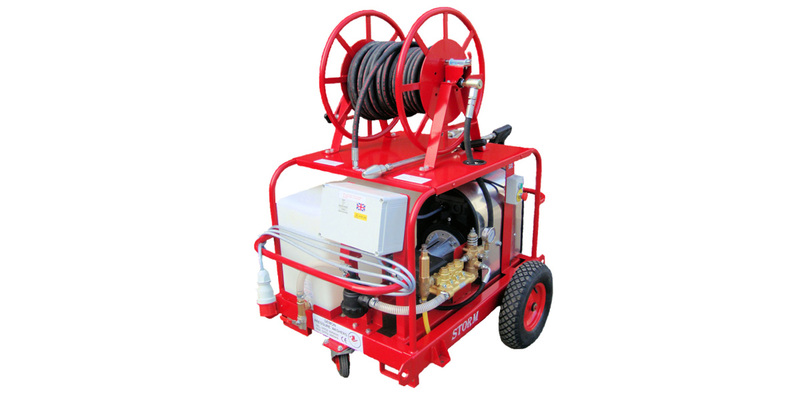 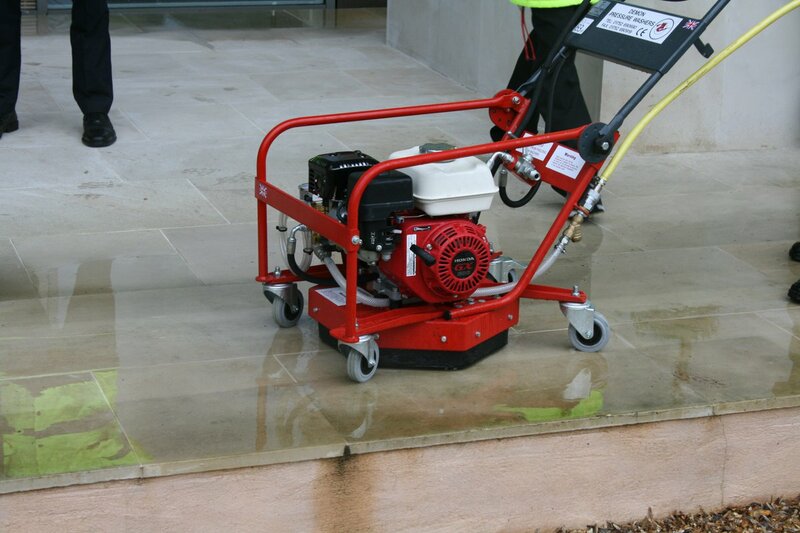 The Storm 500 is an electric powered cold water high pressure Jetter. 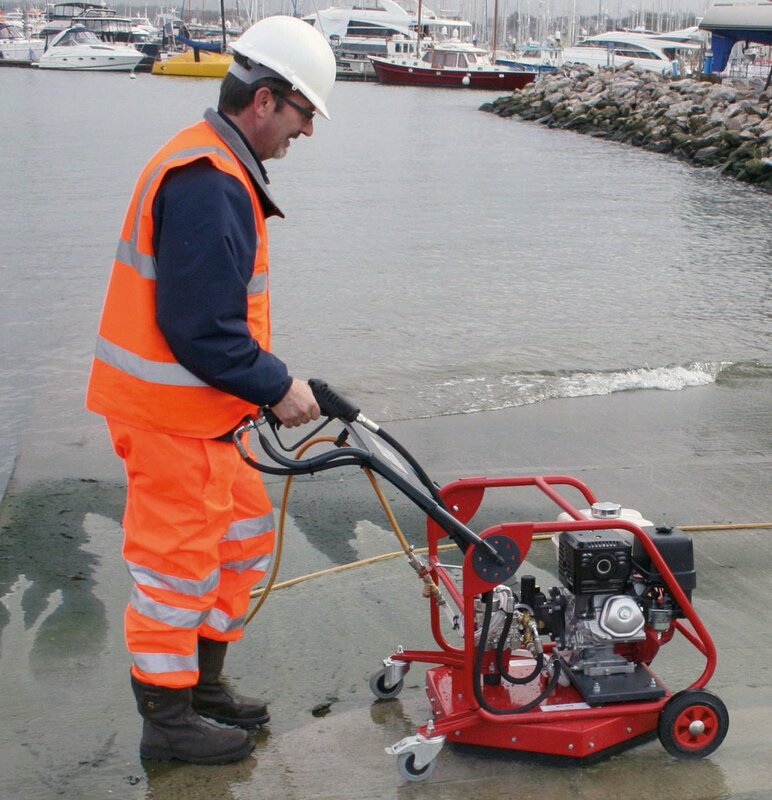 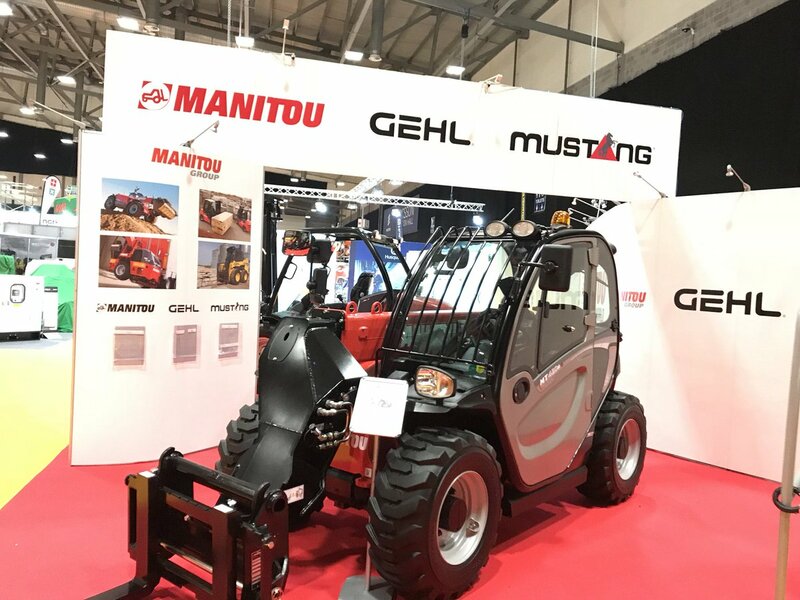 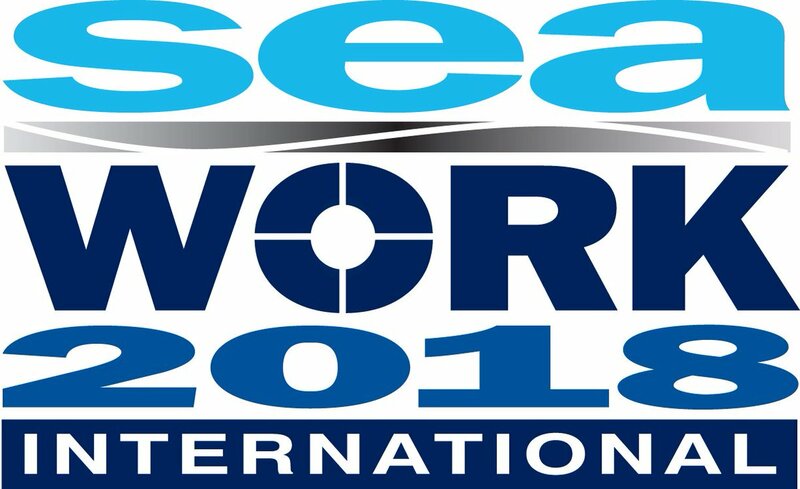 With an all steel construction for durability and protection it is ideal for the construction, marine and agricultural industry. 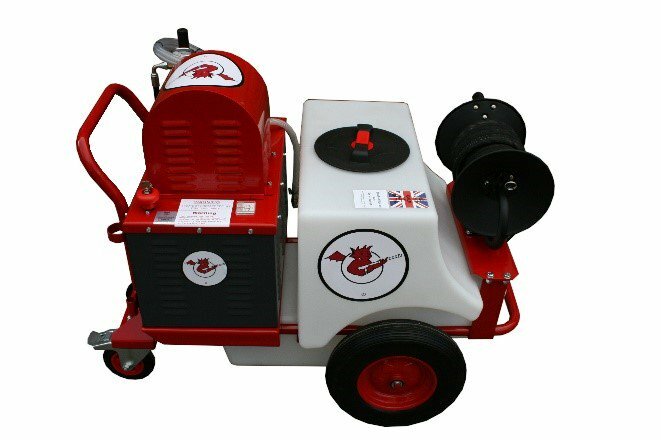 It comes with a large 125 litre water tank, three wheels for ease of movement and integral hose reel with 30m of hose as standard. 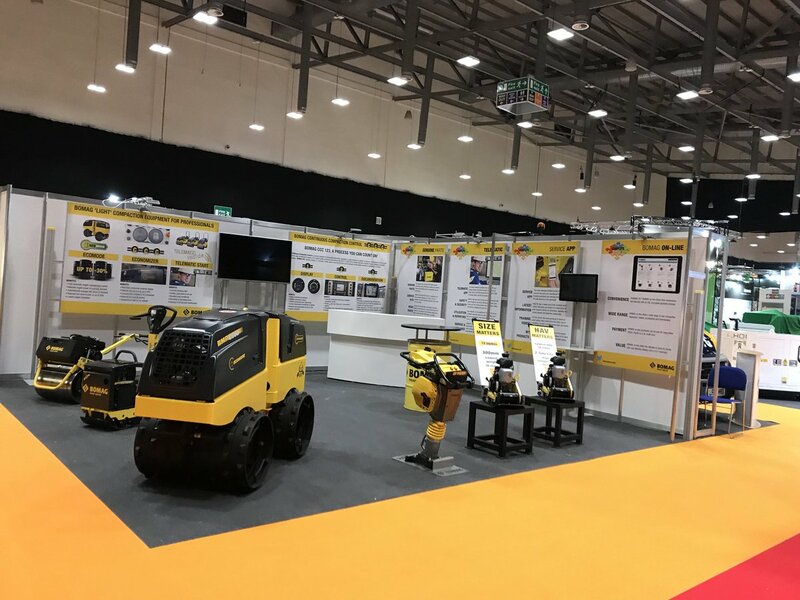 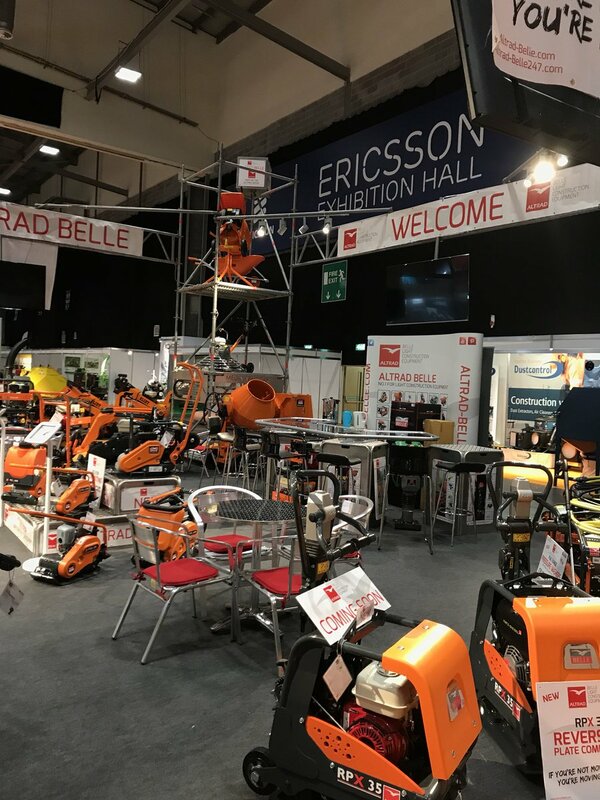 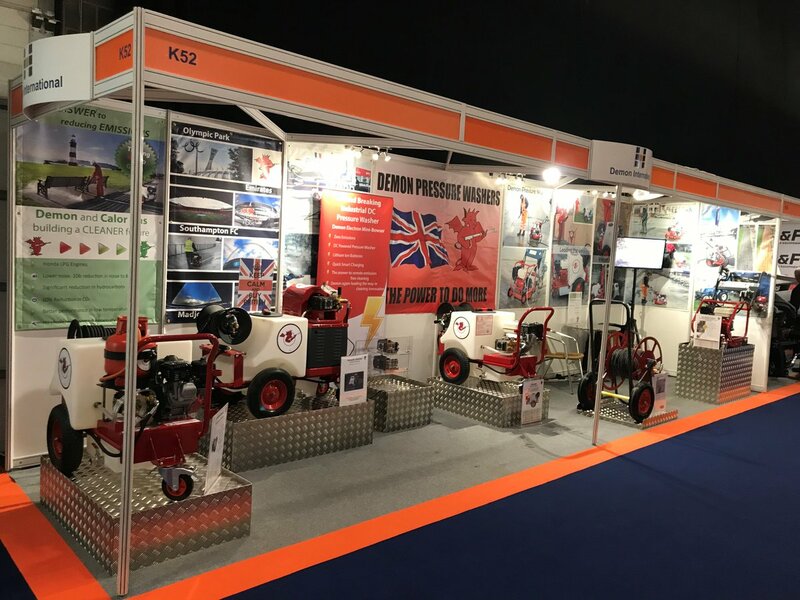 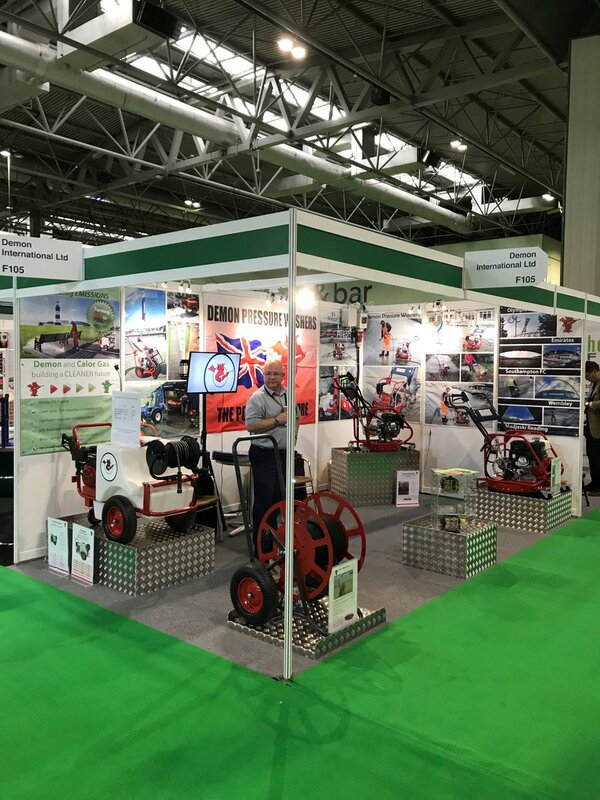 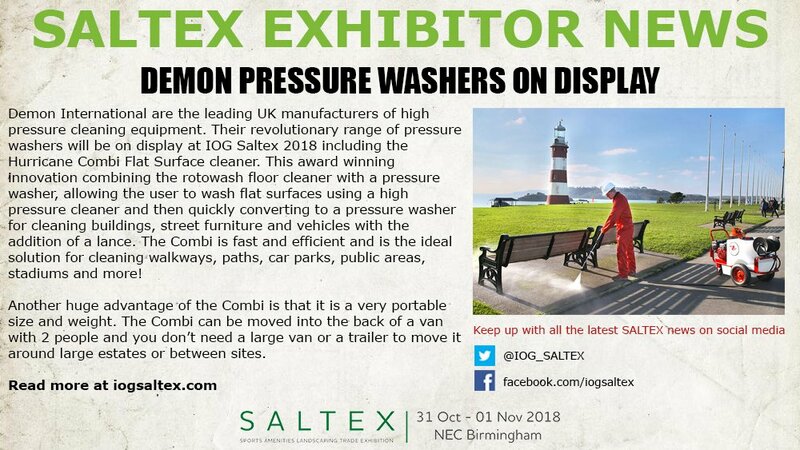 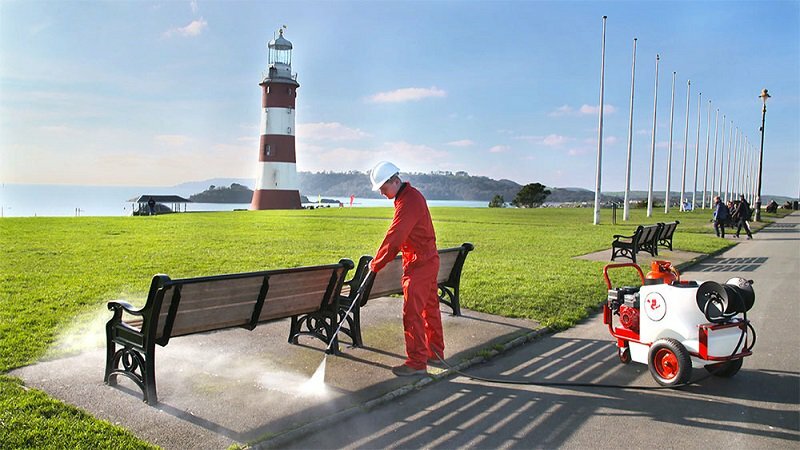 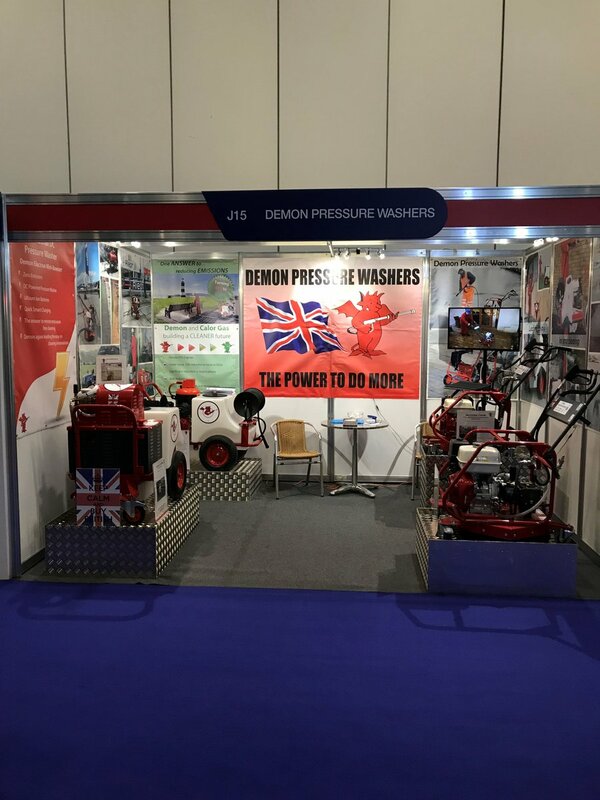 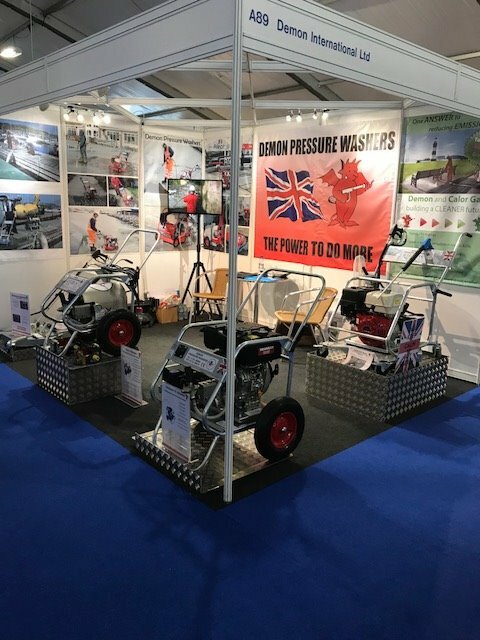 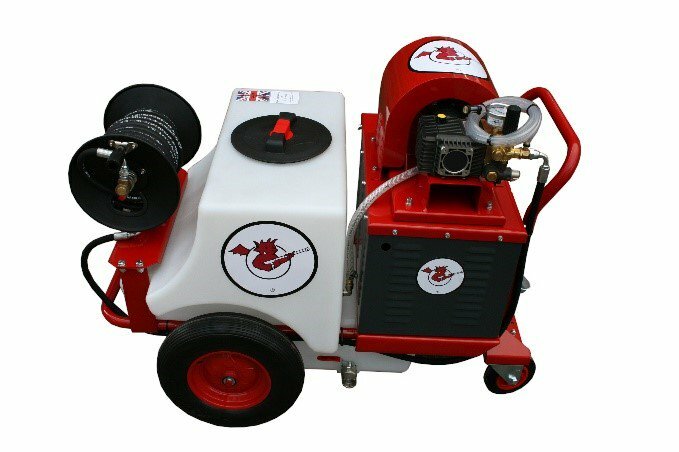 Demon’s range of industrial pressure washers include hot and cold water machines, petrol and diesel pressure washers, bowser and mini-bowser pressure washers and the latest innovation in environmentally green cleaning the Tornado Mini Bowser Electron. 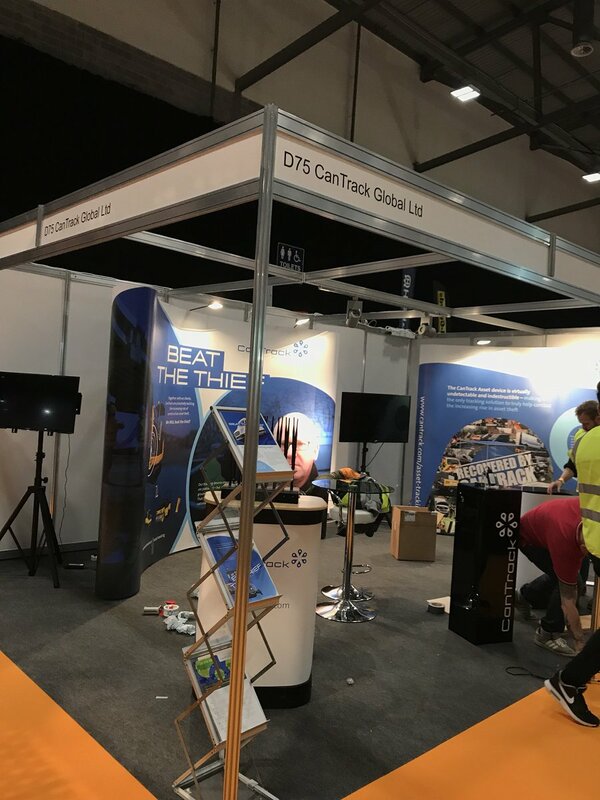 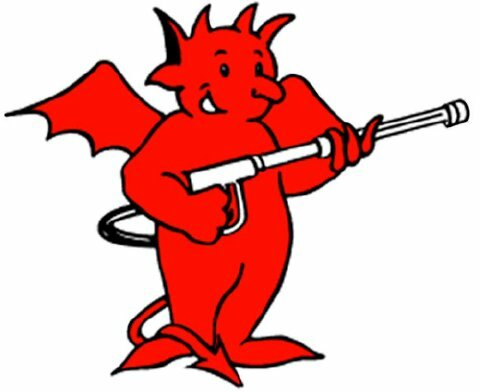 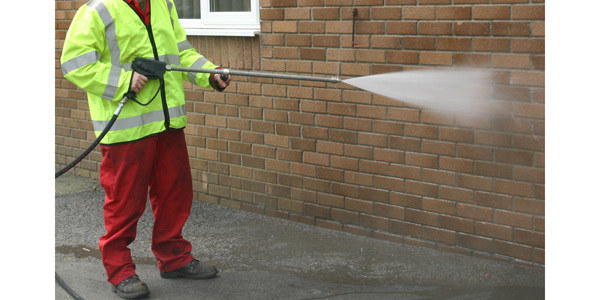 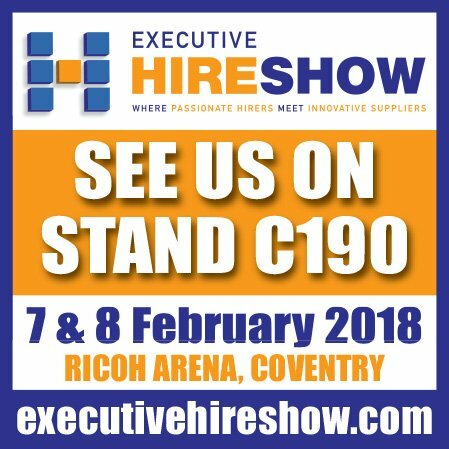 You can be sure that whatever your cleaning requirements Demon have the right solution to your problem and can supply high quality equipment designed to withstand the rigours of the industrial workplace, safely and reliable for many years.